JAKARTA, Indonesia (AP) — Southeast Asia, a focus of past U.S. presidents, has been overlooked thus far for the Trump administration, but Vice President Mike Pence's visit to Indonesia Thursday marked a sign of change and he announced the president would follow him to the region later this year. 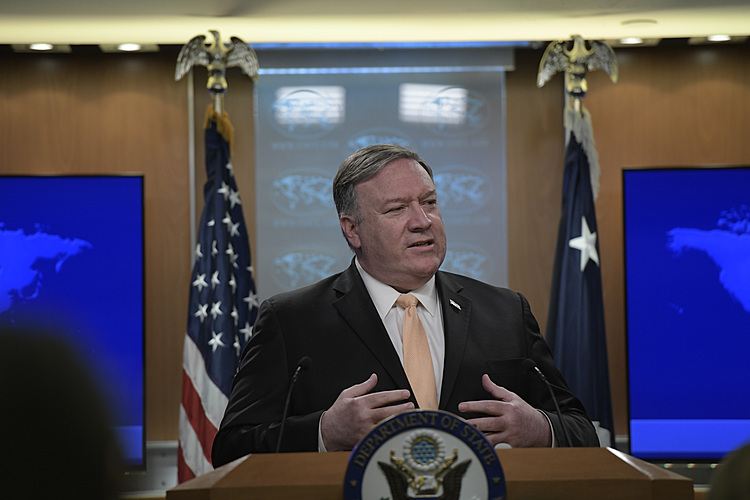 Anxious Southeast Asian governments are looking for America's commitment to counter China's rising economic and military clout. Vietnam's foreign minister is in Washington his week, and the top diplomats of the region's 10-nation bloc are expected to arrive en masse in early May, amid concerns their interests were being crowded out as President Donald Trump prioritizes Mideast counterterrorism, traditional alliances in Europe and North Korea's nuclear and missile threats. 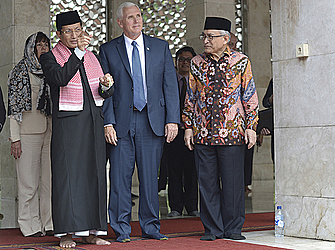 Pence's stop in Jakarta on a 10-day swing through the Asia-Pacific, meeting with Indonesian President Joko "Jokowi" Widodo, sends a message that Trump's interests in Asia extend beyond North Korea and the massive U.S. trade imbalance with China. It is the first to Southeast Asia by a top administration official, and Pence announced Trump will attend the annual summit of the Association of Southeast Asian Nations, or ASEAN, in November. This year marks ASEAN's 50th anniversary. November's gathering is being held in the Philippines, setting the stage for an encounter between two unconventional leaders: Trump and the host, Rodrigo Duterte, the Philippine president who is sometimes likened to the American leader because of his outspokenness and unashamed populism.